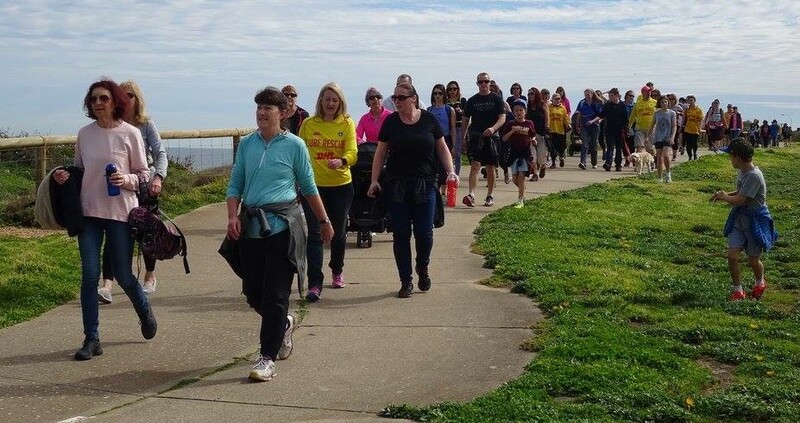 The Rotary Club of Seaford organised a highly successful "Suicide Prevention Walk"
The Onkaparinga Seaside Walk for World Suicide Prevention Day on September 10 has raised close to $7,000 for Australian Rotary Health. The event which was organised by the Rotary Club of Seaford was attended by well in excess of 400 walkers and has also helped to stimulate positive conversations about mental health issues and suicide prevention. 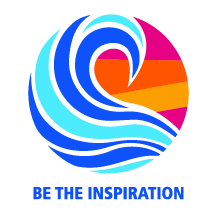 The walk was conceived by Rotarian Michelle Benham, in response to the loss to suicide of five people from her own social circle over recent years. 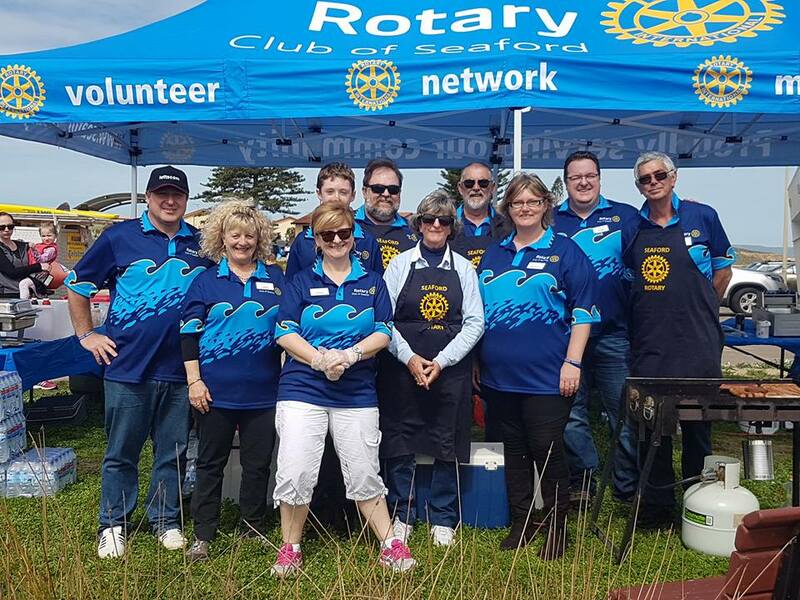 Michelle wanted to make a tangible difference and she was fully backed by the Rotary Club of Seaford in the planning and execution of the event. 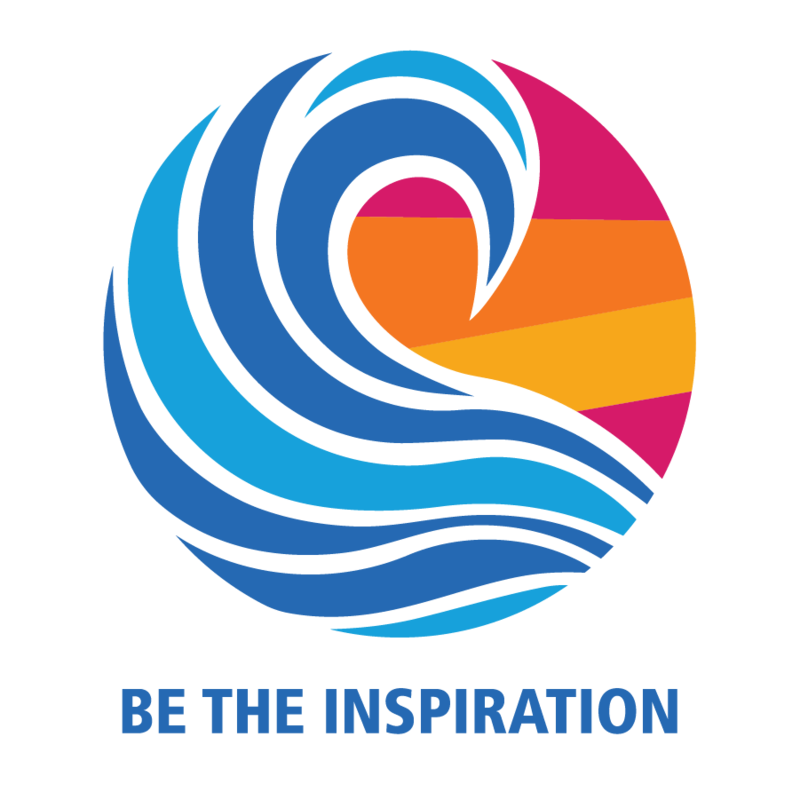 This is a great example of how Rotary can transform a passion into an outcome. 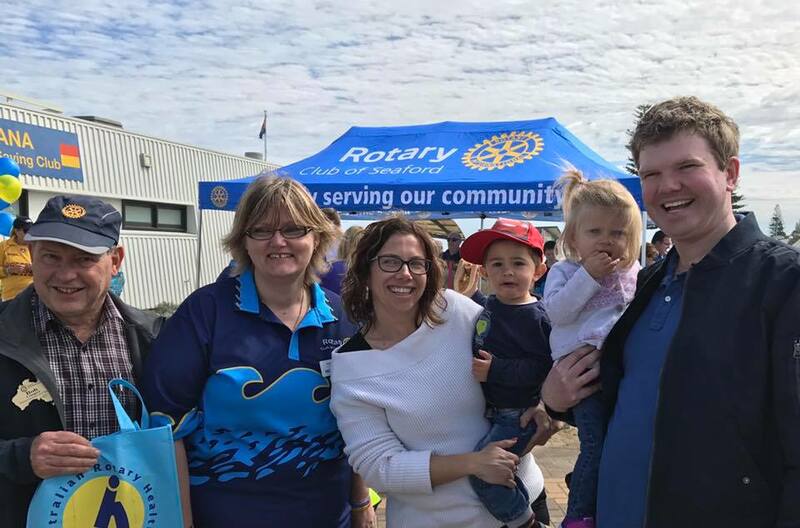 In addition to the walk, the club arranged a food marquee, a sand castle competition, face painting, live music, yoga exercises and numerous displays from providers specialising in mental health, suicide prevention and post-suicide support, including Australian Rotary Health.